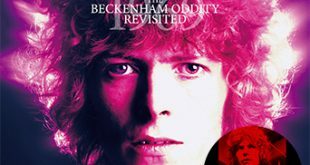 Home / Announcements / New releases from The Rolling Stones, Jimi Hendrix, Eric Clapton, & Ringo Starr! 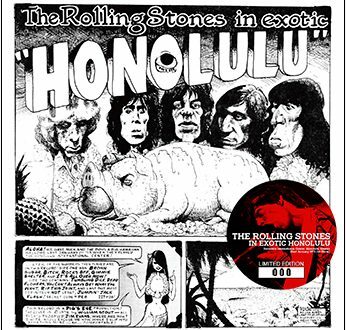 The Rolling Stones – In Exotic Honolulu (no label) is a single disc from Honolulu International Center, Honolulu, Hawaii on January 22nd, 1973 (1st Show). 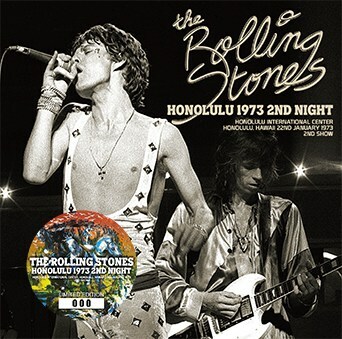 The Rolling Stones – Honolulu 1973 2nd Night (no label) is a single disc from Honolulu International Center, Honolulu, Hawaii on January 22nd, 1973 (2nd Show). 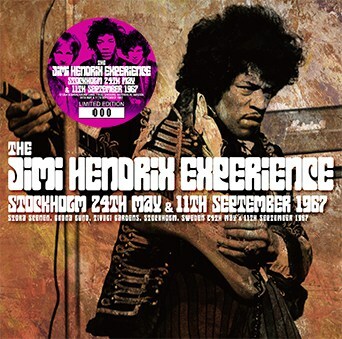 The Jimi Hendrix Experience – Stockholm 24th May & 11th September 1967 (no label) is a single disc from Stora Scenen, Grona Lund, Tivoli Gardens, Stockholm, Sweden featuring recordings from both May 24th & September 11th, 1967. 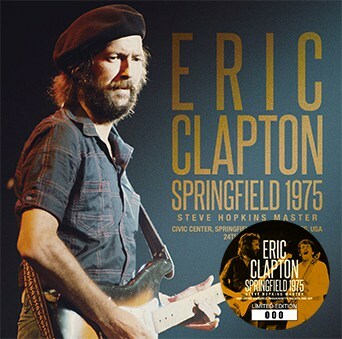 Eric Clapton – Springfield 1975: Steve Hopkins Master (Beano-188) is a 2CD set from Civic Center, Springfield, Massachusetts on June 24th, 1975. 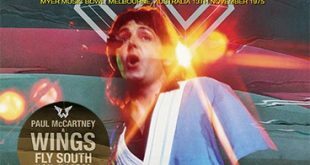 This features a guest appearance from Carlos Santana on the encore. 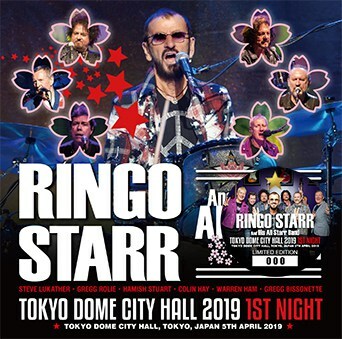 Ringo Starr & His All Starr Band – Tokyo Dome City Hall 2019 1st Night (no label) is a 2CD set from Tokyo Dome City Hall, Tokyo, Japan on April 5th, 2019. 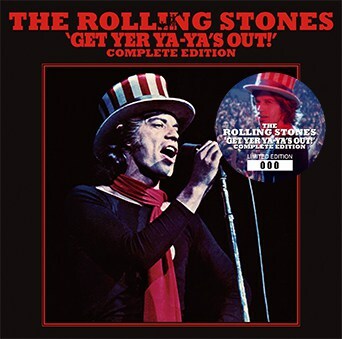 The Rolling Stones – Get Yer Ya-Ya’s Out! 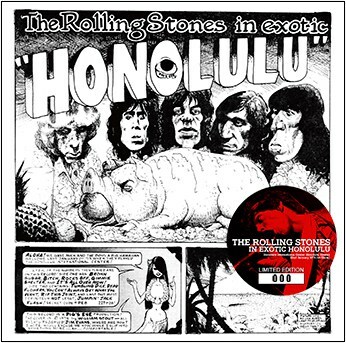 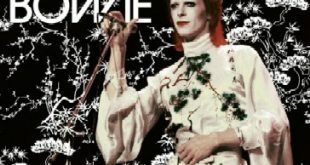 Complete Edition (no label) is a single disc “3rd Press” featuring tracks recorded at Madison Square Garden, New York City, NY on November 27th & 28th, 1969 and the Civic Center, Baltimore, MD on November 26th, 1969. 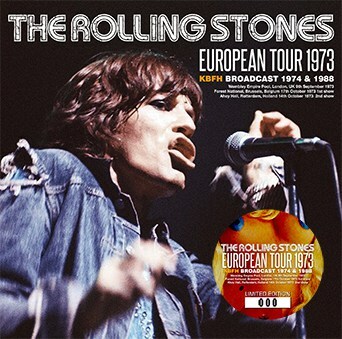 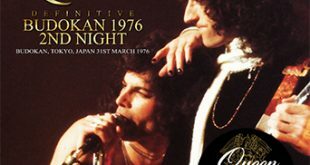 The Rolling Stones – European Tour 1973: KBFH Broadcast 1974 & 1988 (no label) is a 2CD set “3rd Press” containing performances recorded at Wembley Empire Pool, London, UK on September 9th, 1973, Forest National, Brussels, Belgium on October 17th, 1973 (1st show) and Ahoy Hall, Rotterdam, Holland on October 14th, 1973 (2nd show).